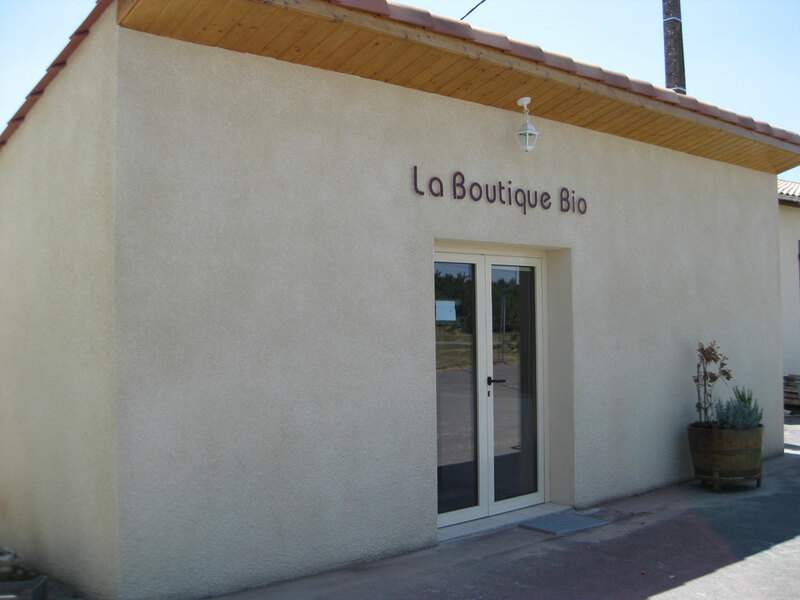 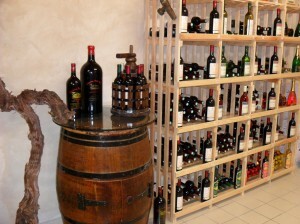 This nice place is dedicated to receive our guests and to have them taste our products. 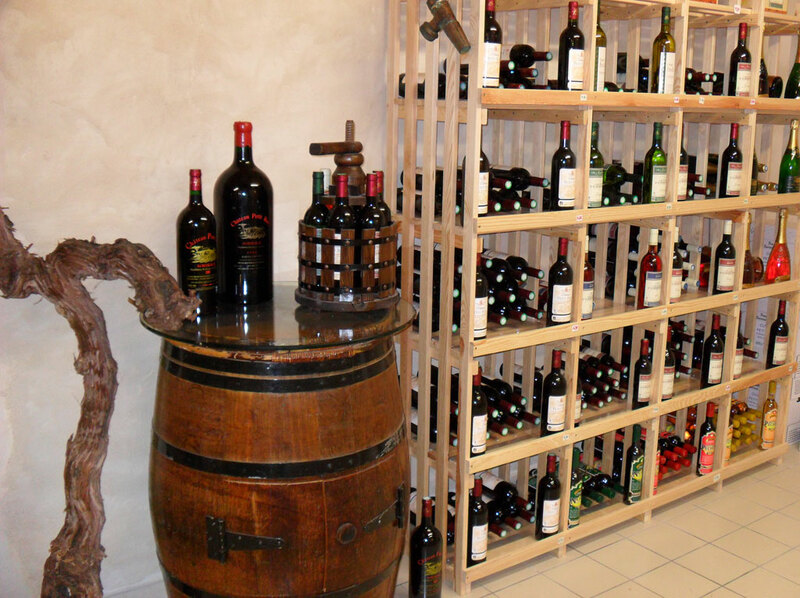 25 references of our products : wines, white and red grape juices, whole walnuts, artisanal walnut oil and potatoes are offered for sale. 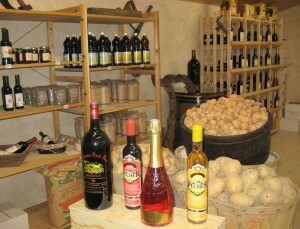 Other local organic products also are on sale : cereals, lentils, oils, dried plums, soaps, etc.